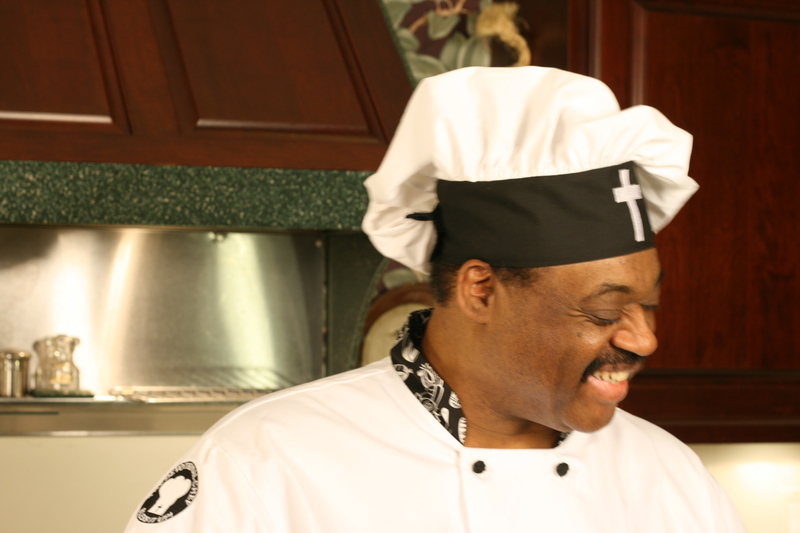 Check back soon to see the Devotional Chef pilot program. 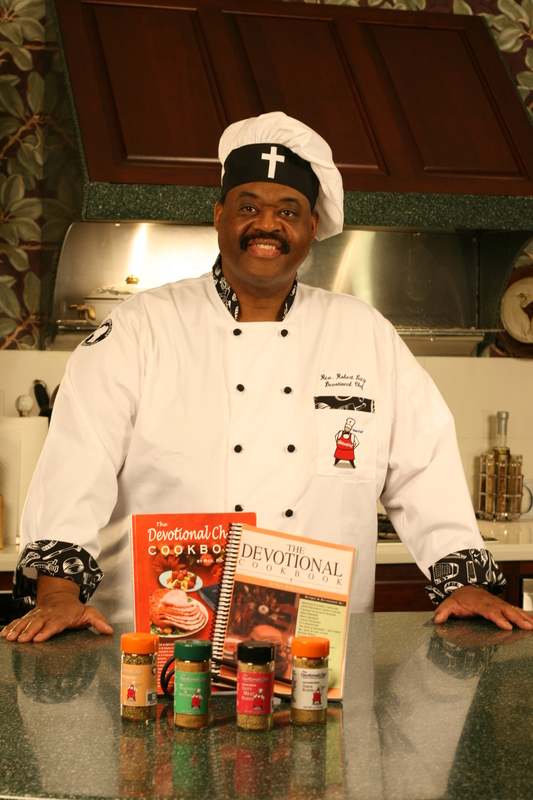 It is my prayer to have the Devotional Chef program on Christian television networks and stations across the country and the world – like those of LeSEA Broadcasting and their New Orleans affiliate WHNO-TV, TBN, the Church Channel, Word Network, the Inspiration Network and many others – in order to share the message God has for me where ever He ordains. I also know in my heart that God will use this ministry to reach many others through non-Christian media as well. After you watch the program, please let me know if it blesses you and how we can bless you more. Thank you and God bless you.